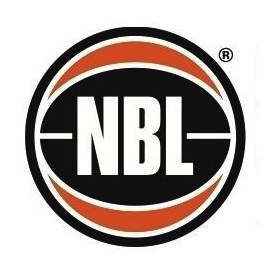 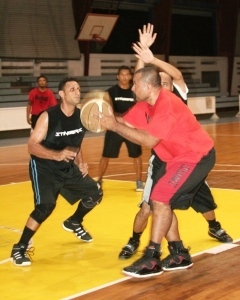 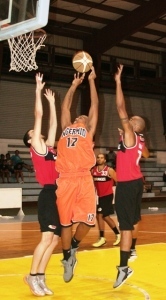 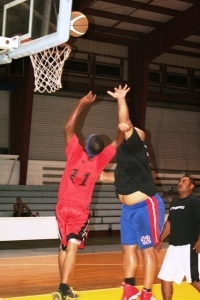 Registration is now open for interested teams for the 2012 season of the Rudimch Enterprise Government/Business League which will be played at the Palau National gym. 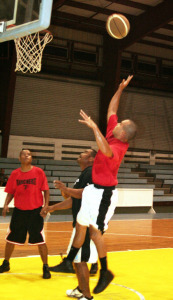 Interested teams must pay a registration fee pegged at $300 per team and teams are allowed to a maximum of 15 players. 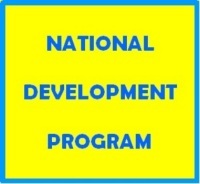 Deadline of submission team roster and payment will be on August 3 at 4:30 p.m. at the PNOC office. 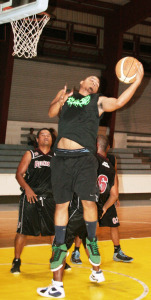 The first 20 teams to meet all the requirements will be allowed to participate. 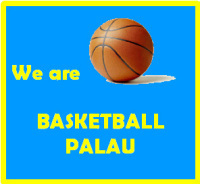 All payments should be made payable to the Palau Basketball Federation (PBF). 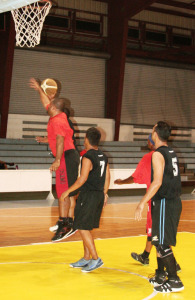 Coaches and team representatives will be having a meeting on August 1 at the Palau National gym to discuss the league format. 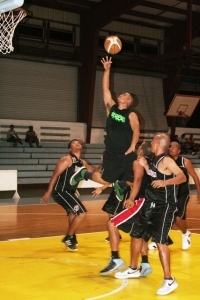 The league is set to start on August 6 and games will be played from Mondays to Fridays starting at 6 p.m. For more information call Topps Sungino at 488-4491.